Texas Bigfoot. The Face is very similar to the Patterson Bigfoot. Looks like the same species. 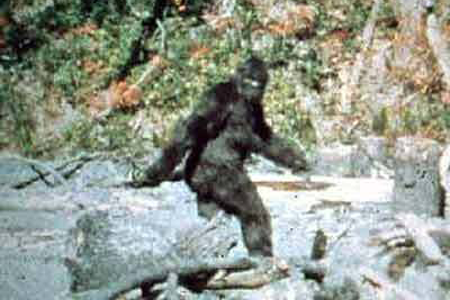 Patterson Bigfoot in Northern California. 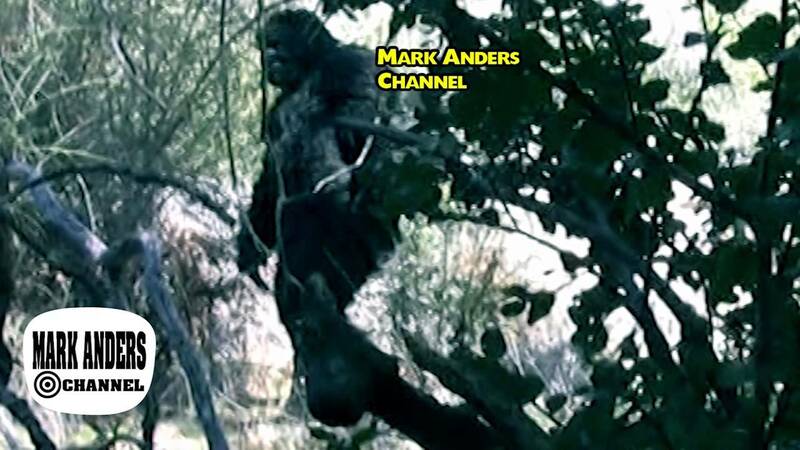 Appears to be a female Bigfoot. Not often do I research Bigfoot, but over the years I have come across some great evidence. 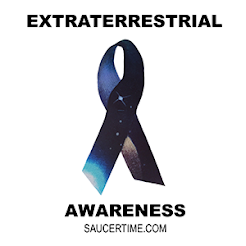 UFOs, in my opinion, seem to have a greater number of sightings, but yet a Bigfoot is more tangible of an idea for the logical and scientific thinkers out there. Knowing that there are many different types of great apes living here on Earth, the discovery of a Bigfoot seems possible. However, there has been stories that Bigfoot has some sort of important connection to UFOs and aliens. Some people say they have seen Bigfoot coming in and out of UFOs! If that concept is too far fetched for some, focus on the more realistic possibilities of a Bigfoot. 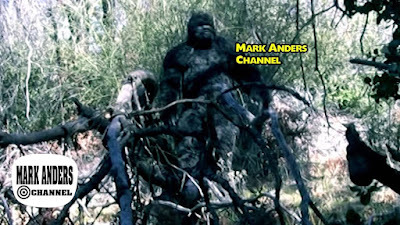 To help, here are my top favorite Bigfoot evidence video, recordings and encounter stories ever! Also, take a look at the great photos above. If you have some favorites of your own, feel free to share in the comments. Linda Moulton Howe shares two amazing Bigfoot encounter interviews and one Bigfoot audio recording. Linda Mouton Howe is back with more amazing Bigfoot encounter stories. One story including UFOs and their connection to Bigfoot. 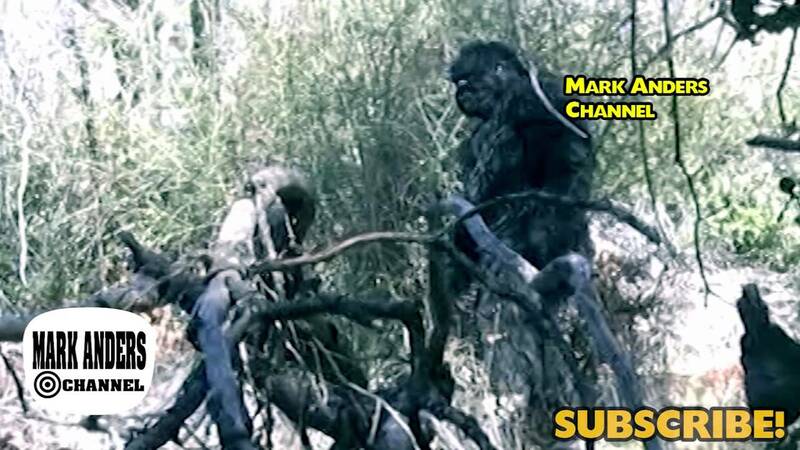 The Patterson Bigfoot film remaster once again with more stabilization and sharpening.